Jess McAree, group editorial training manager at Haymarket says: “Knowledge of multimedia, including video, is not essential today but it’s very desirable. Two or three years down the line it will be a requirement. “In your training learn as much as you possibly can about all of the multimedia and publishing on the web. “It’s not essential to know about coding but it is desirable. 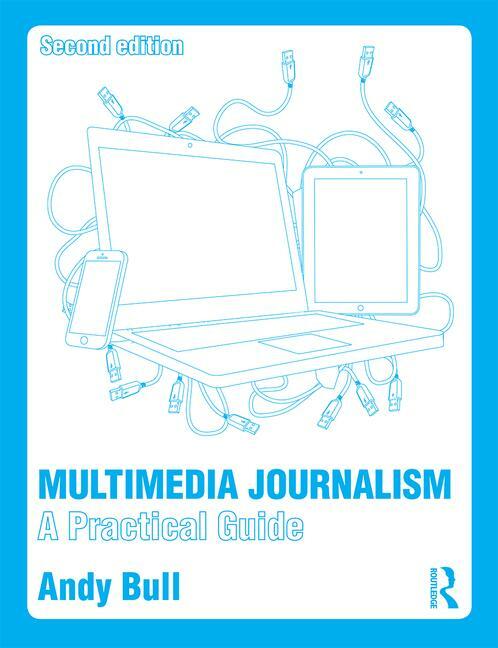 The journalist as coder is not here yet but some are looking to that. "As a bare minimum you need to know basic htlm tags."